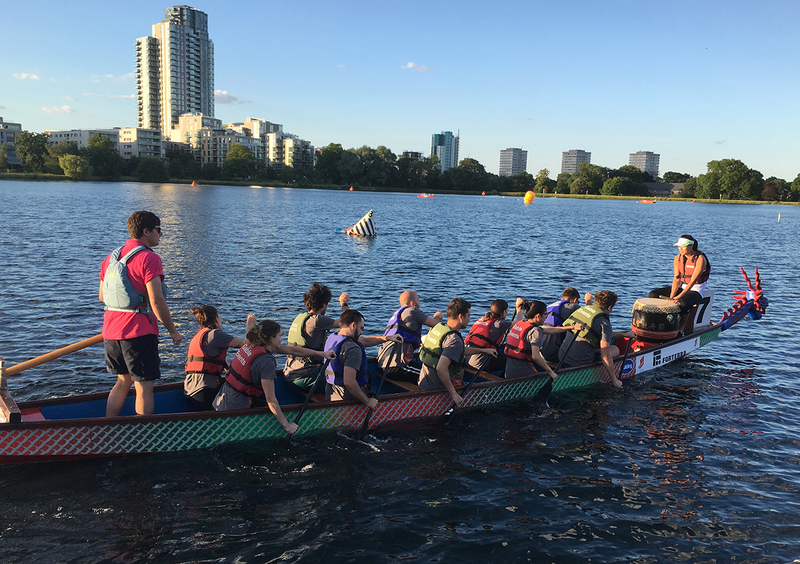 For the second year in a row, Eckersley O'Callaghan has been crowned mixed team champions at the London Construction Industry Dragon Boat Challenge. The event, which took place at West Reservoir in Stoke Newington, featured 37 crews participating in a day of racing to raise money for CRASH, a charity that assists homelessness and hospice charities with construction-related projects. Our winning crew of engineers was captained by Eloi Durand and included Adele Chalumeau, Steven Kneepkens, Jasmine Hui, Max Chollet, Emma Williams, Benjamin Buckley, Audrey Aquaronne, Ben Lumb, Miles Christoforides and Alessandro Baldini. The team also finished fifth in the overall standings.